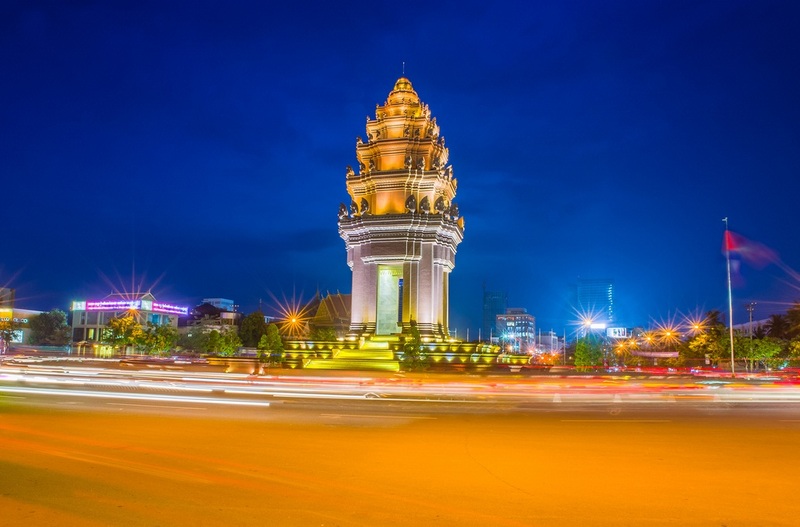 Deciding a Cambodia tour packages that its not hard to imagine Phnom Penh in its heyday, with wide, shady boulevards, beautiful French building and exquisite pagodas. They are still all here and but are in a derelict, dust-blown, decaying state surrounded by growing volumes of cars, pickup trucks and motorcyclists. It all leaves you wondering how a city like this works. But it does, somehow. Being in Phnom Penh is like being in a wonderland, you see chaos, you see beauties, you see historic temples and art and culture altogether. The city has passed through a bloody turbulent in the 70’s when the khmer rouge used to rule the country, when in Phnom Phenh try to visit the S.21 victims at the Tuol Sleng Genocide Museum to get familiar with the contemporary status of the country. 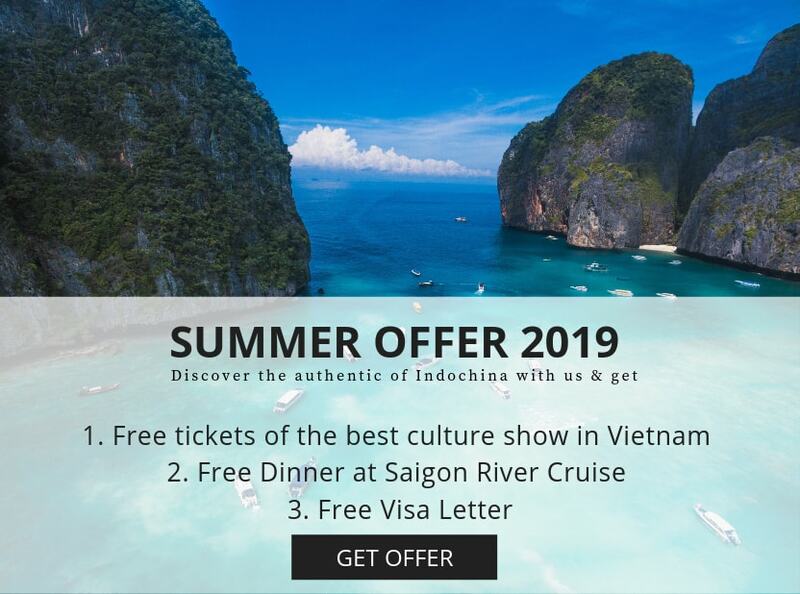 However, past is past and we are only see it as a history that cant be denied, there are other activities that can be taken when in the capital city, try the joyful mekong river cruise that will be ended with a authentic khmer dinner at night. And, above all, if you are a fan of more boat trip plan your Siem reap trip through the Tonle Sap lake via the express boat. The gigantic royal palace of Phnom Penh, is open to all, to any visitors as it was a daily reminder of this ultimate authority whom even the khmer rouge had to treat with caution. The royal palace area, with its glittering spires, wats or temples, stupas, national museum and broad green spaces, is perfectly situated alongside the river and is as pivotal to the city as the city is to the whole Cambodia. Phnom Penh international airport lies approximately 10 KM west of the city on the road No 4. There are flights to Phnom Penh from Bangkok, Ho Chi Minh City, Vientiane and Siem reap. A taxi from the airport to the city center should not cost more than US$ 7 and a motorbike about US$3 and the whole journey takes between 40 minutes and one hour, although at peak times the roads are often gridlocked, so be prepared for delays in the morning and late afternoons. Most of the Cambodia tour packages are getting into the country via southern Vietnam and through the Mekong delta with several boats. It is possible to get to the Phnom Penh by boat and bus from Chau Doc in Vietnam and by road crossing at Moc Bai. 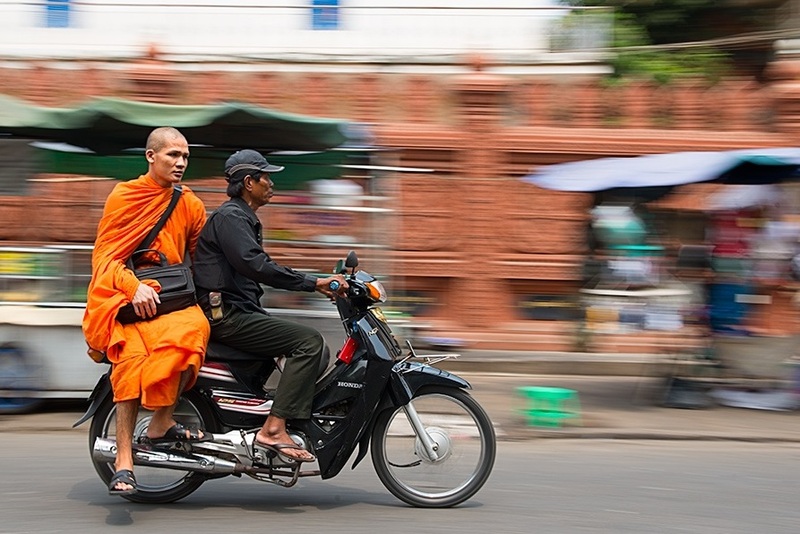 Lomphatas (motorbikes taxis) provide the nearest things to taxis in Phnom Penh. If you are traveling alone, then ask your hotel to arrange you car-hire services, but if you travel with a tour then your package is included all the transfers as well as the transportations between each destination, however, you may want to get the more of city then most motorbikes ubiquitous. Most visitors use the local motodops where you ride on the back as a quick and efficient way of getting around after the tour hours. Be advised that riding a moto can be risky; wear a helmet. There are cyclos too, which undoubtedly appeal to many tourists as almost all Cambodia tour packages include a ride through the city on their itineraries. At present there is no public transport system in Phnom Penh. A bus network has been mooted and there’s even talk of a futuristic sky train to link the river with the airport but without any concerns plans in place at this stage both projects seem years away. When traveling on any form of public transport in Phnom Penh, be wary of bag snatchers. 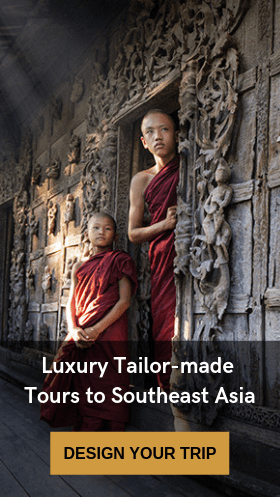 Plan your Cambodia tour packages and travel with experts of Luxury arts. 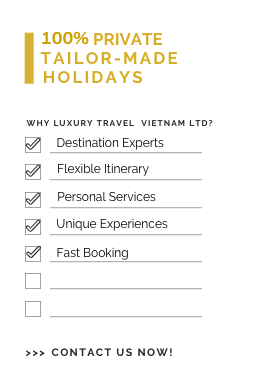 Luxury Travel Vietnam with the touching hearts as their slogan will provides the WOW services to the MOST sophisticated travelers. 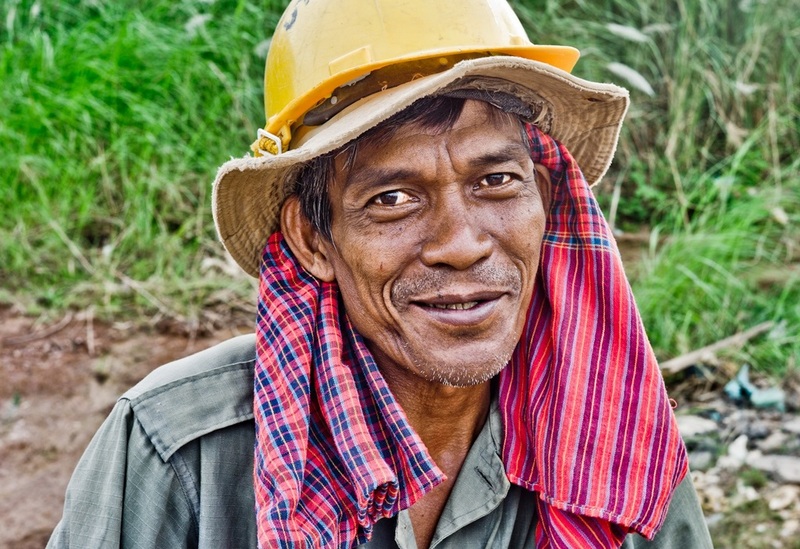 Our services covering the Vietnam, Laos, Cambodia, Myanmar and Thailand. Greetings, my name is Quynh Anh. I am an expert in everything of Southeast Asia as well as Vietnam! 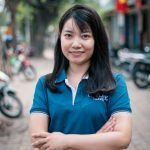 Being born and raised up in North Vietnam, I have a great deal of knowledge of my beloved country, and I’m always willing to turn my knowledge into customized trips for you. 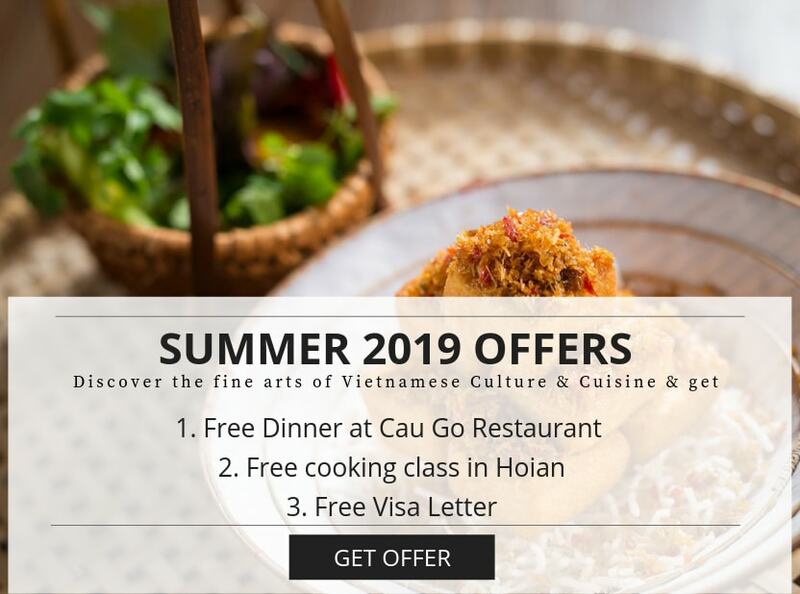 Creating a tailor-made trip with your interests and budget in mind is a privilege and honor and I am happy to make Vietnam a realizable travel destination for you. Come discover this beautiful pearl in the Southeast with us. You can leave me a question by filling this form.I will contact you as soon as possible.